MEPs sitting in the European Parliament’s legal affairs committee voted down an important clause in a draft opinion on Tuesday (10 October), backing the notion that data capture during the operation of autonomous vehicles should be subject to copyright rules. The vote result will be deemed as significant by those currently embroiled in the wider copyright debate, as it establishes the stance of Parliament’s legal affairs committee to be supportive of the copyright of an entire spectrum of data gathered whilst an autonomous vehicle is on the road. Such data refers to automatically generated forms of information, including performance reports, driving distances, times, frequencies and velocities. It could be used to evaluate the efficiency and safety of vehicles, in addition to ensuring that component parts of cars are in full-working order. In legal terms, the decision of the legal affairs committee would establish such data streams as forms of property. Members of Parliament’s centre-right EPP group called for a ‘roll call’ vote on the amendment and proceeded to reject the inclusion of the amendment into the opinion. The failure of the amendment to be adopted sparked frustration from Andersson, who took to Twitter to air his views. 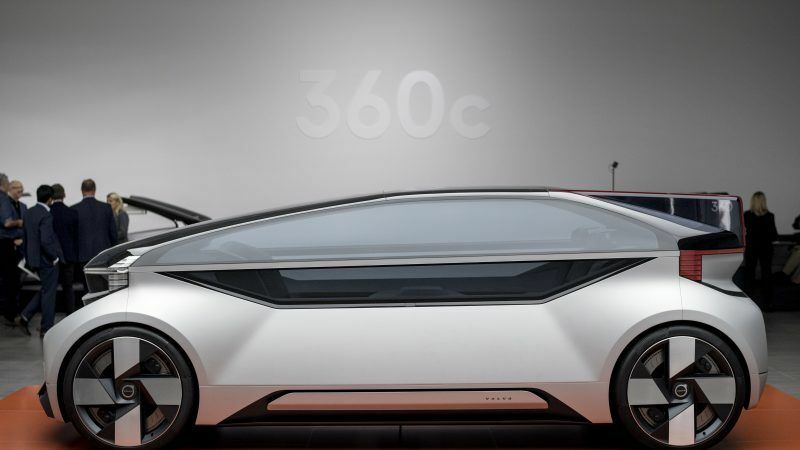 “It seems that in the world of the EPP, the data from an autonomous car is the creative work of somebody – possibly the manufacturer – that can be brought and sold, and is worthy of the special protection we give to artists,” he wrote. The decision of the legal affairs committee comes not long after the European Parliament adopted its negotiating mandate on the highly controversial copyright directive. The bill had divided stakeholders, with one side advocating for the importance of the fair remuneration of content creators online against those who believed that various elements of the directive could result in a censorship of the web. Articles 11 and 13 had been the most contentions points of conflict in the copyright bill debate. Article 11 obliged internet platforms that post snippets of information to contract a license from the original publisher of the material, while, article 13 calls upon service providers to monitor user behaviour as a means to catch copyright infringements. 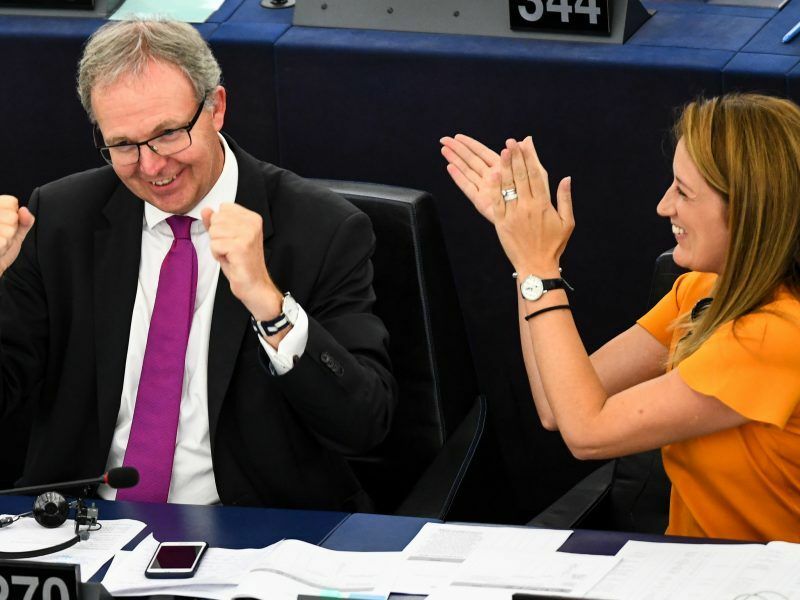 Both clauses were approved in September’s plenary, with the dominance of the EPP party in the European Parliament being widely touted as the reason why the clauses were able to be adopted. The party is regarded as one of the most impassioned actors for the cause of copyright reform generally across the EU. Tuesday’s vote signals the first significant move in a long process towards the potential copyright of data in the operation of autonomous vehicles. Whilst it merely establishes the opinion of the legal affairs committee, it clearly gestures towards a prospective point of conflict in the future debate, feeding into current divisions between stakeholders, and potentially creating new ones. Can you please stop the damn background music when a commentator is trying to explain something as it makes it 10 times harder to take in what he or she is saying.